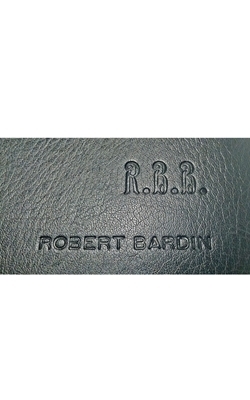 This personalization is for the imitation leather and leather slip covers only. We cannot imprint the zippered nylon covers. You have the option to add a name or other significant information (a favorite Bible reference or important date) to your Waterproof Bible cover. Personalizations are placed on the lower right hand corner of the cover through burnishing. We do not use foil when personalizing these covers. We reserve the right not to imprint anything offensive to the Christian faith. Initials - Our initials are likewise all capital letters separated by periods. This option is limited to 3 character per line with periods between each character. The exception here is Mc and Jr which can be added.